What is your requirements for personal hygiene bath tissue for daily use? Me and My family are really concerned about family hygiene to stay away from bacteria and diseases, With the Kleenex Ultra Soft Tissue we get to Experience luxurious softness in each 3-ply thick sheet made from 100% high quality virgin fiber. Developed with an advanced technology, each sheet is specially crafted with CleanWeave pattern to remove dirt thoroughly while Charcoal fresh absorbs odor. We can get so much more now with the CleanWeave Technology to absorb dirt. Its Cushiony softness, are among the softest tissues ever and with its odor absorbing capability its so good that it keeps us smelling fresh and feeling good. kleenex ultra soft bath tissues are the only tissues I've recommended them to everyone. Every sheet is made from a unique blend of 100% virgin fibre, designed to be soft and gentle to the most delicate skin. This 3-ply sheets also remains strong and residue-free when its damp. 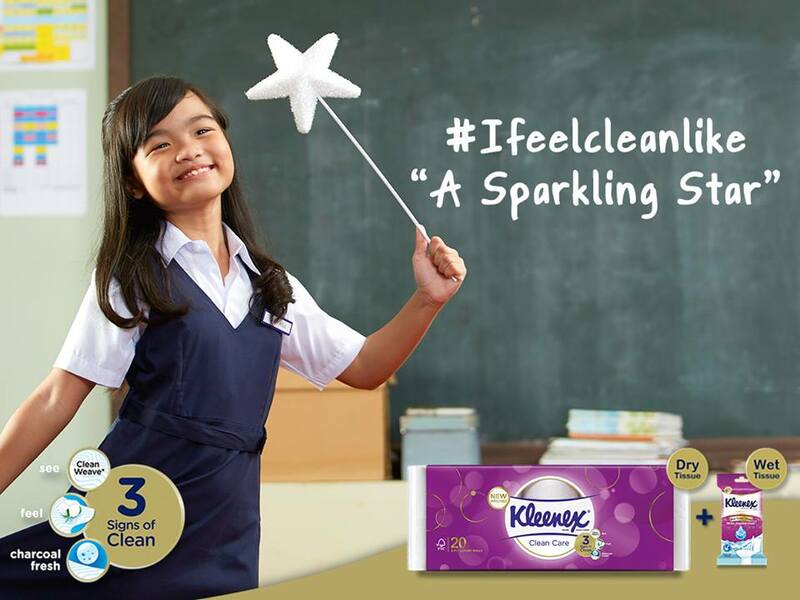 Reach for softness with Kleenex Ultra soft tissues. With its cotton extract, it creates the perfect balance of softness and strength, delivering a strong bath tissue to lock in moisture. 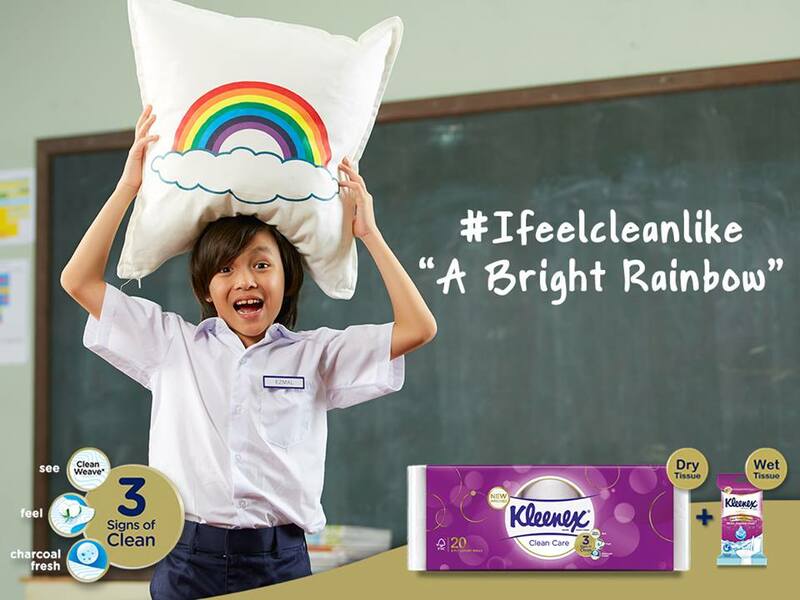 Get In touch with Ultra-Cushiony softness and ultra-luxurious for an ultra-clean and fresh feeling. It's good to know that it is Perfect to wipe makeup smudges, sniffles, sneezes, children's dirty faces and many more other usage. 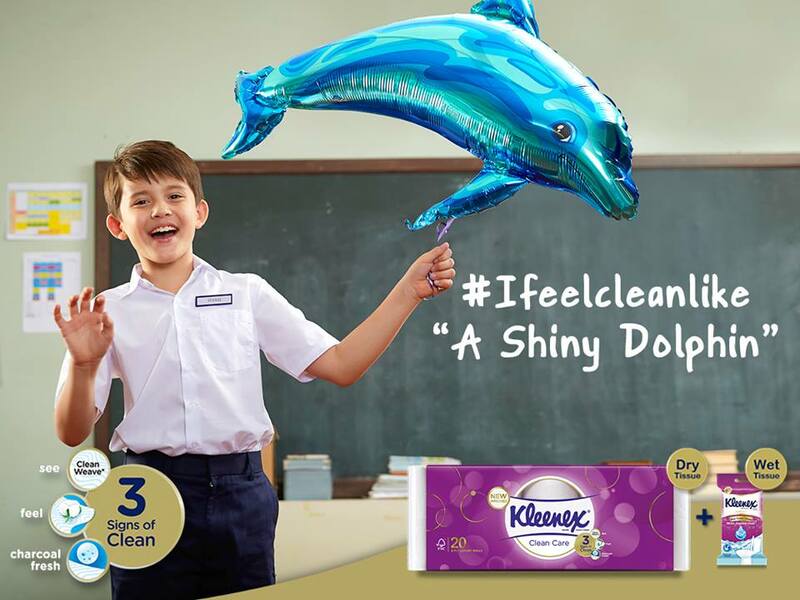 Stock up Kleenex Ultra Soft Tissue and keep them handy for family and guests during allergy and flu seasons, back-to-school and holidays. Put it in the living room, kitchen, bathrooms, bedrooms and offices. Kleenex tissues have been there for happy tears and stuffy noses since 1924, hahaha. Surround loved ones & friends with the indulgent, gentle softness of Kleenex Ultra Soft Tissues, Which are also specifically designed to keep hands clean by locking in moisture. 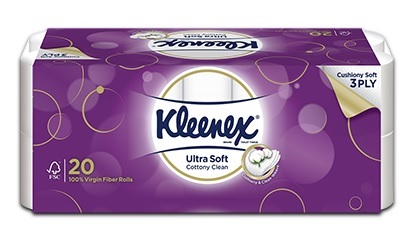 Discover a new way to care for each other with the perfect balance of Kleenex’s strength and softness.